“Lethal Weapon” Season 3 almost didn’t happen, Fox Television Group chairman and CEO Gary Newman said during the Television Critics Association press tour Thursday. Newman told reporters the chance the Matt Miller-run action drama wasn’t going to come back for a third season after the Clayne Crawford ousting was “very real.” But then they got Seann William Scott. 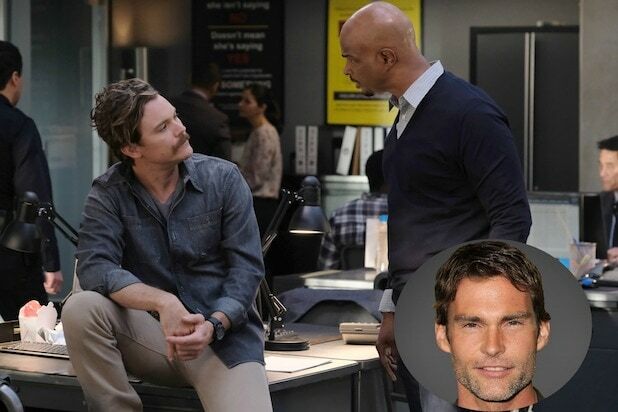 The Fox chief told reporters the network is excited about the character Scott is about to play, which we recently found out is not a member of the Riggs family. And, no, Newman says they weren’t going to pull a soap opera-like face swap to try and turn Scott into Martin Riggs in Crawford’s absence either. 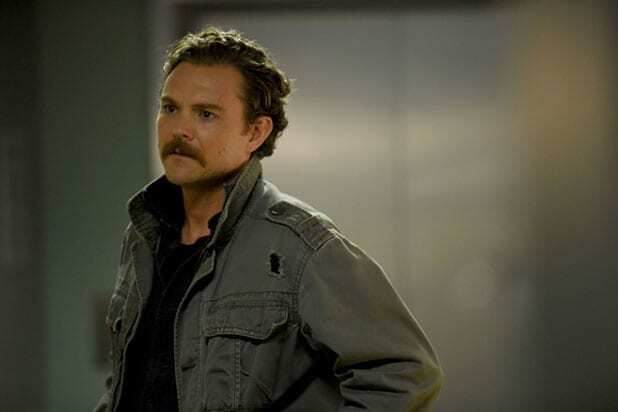 When it was first announced Scott would join the cast next season as a new character who will partner with Roger Murtaugh (Wayans), some fans thought he might be a member of Martin Riggs’ family. Instead, he will be playing the part of Wesley Cole, a war veteran and a father, a person with knowledge of production tells TheWrap. “Psych” star Maggie Lawson will also be joining the cast, playing emergency room surgeon Natalie Flynn, who is Cole’s ex-girlfriend and the mother of his child. According to the character description, the two met in an active war zone years earlier (where Natalie served as a medic) and had a brief romance that resulted in a child. Over a decade later, Cole is once again a regular in Natalie’s ER, and he’s moved to Los Angeles to get closer to both her and their kid. “Lethal Weapon” was renewed for another season by Fox back in May, but Crawford’s contract was not. A representative for Warner Bros told TheWrap at the time that the studio had “decided not to renew Clayne Crawford’s contract for ‘Lethal Weapon,'” following incidents of bad behavior.